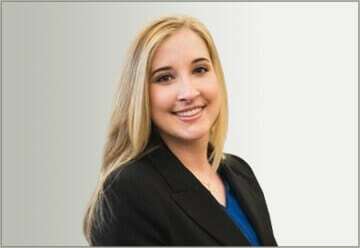 Vivian Jeansonne is an associate with Estes Davis Law and her practice is comprised of workers’ compensation, personal injury, and wage and hour claims. Copyright © 2019, Estes Davis Law. All rights reserved.